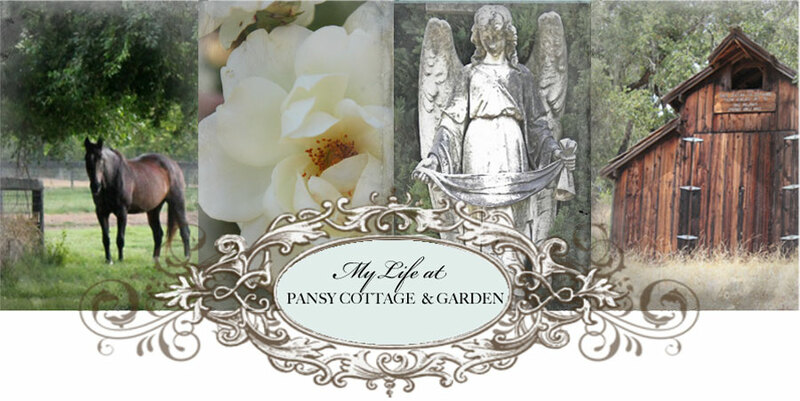 My Life at Pansy Cottage and Garden: Coming Soon! 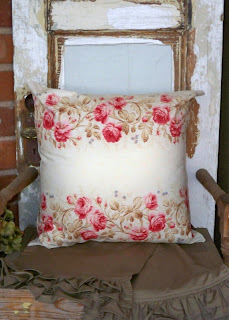 Working on yummy new pillows for a Summer & Fall Collection! 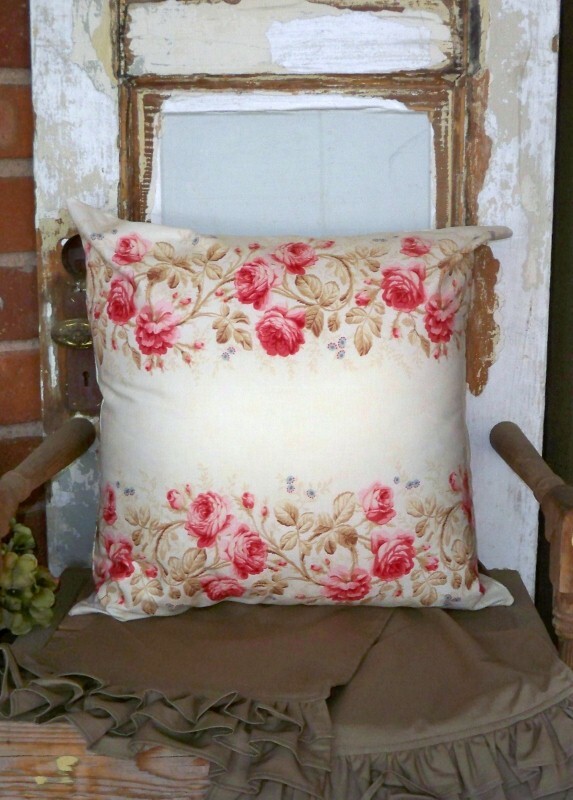 The pillow looks amazing! That fabric was beautiful on the bolt but now it's GORGEOUS!